McArthurGlen celebrates the 20th anniversary of its outlet center in Parndorf, Burgenland (Austria). Generally, the company focuses on a comprehensive entertainment experience. 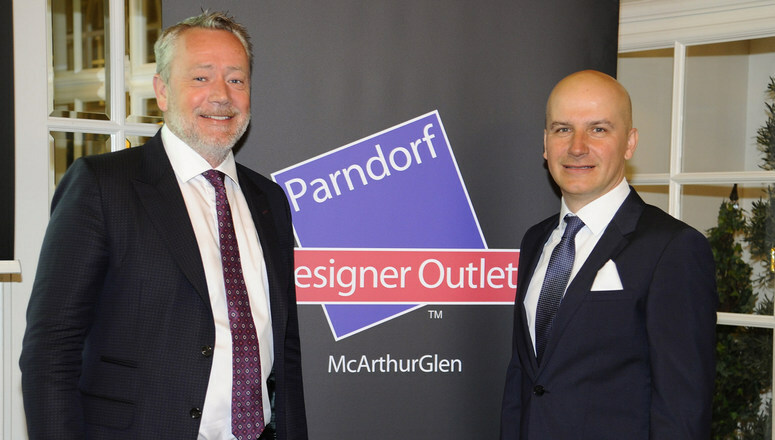 On the occasion of “20 years Designer Outlet Parndorf”, McArthurGlen recently held a press conference at the renowned Hotel Sacher in Vienna. The outlet in Burgenland’s Parndorf particularly distinguishes itself with late night shopping events, which take place three times a year, regularly recurring family programs like a popular puppet show on the first Friday of every month as well as many further events and collaborations, for example with the charity organization Red Nose Clown Doctors and Woman Day. Environmental protection also plays a vital role at the Designer Outlet Parndorf. The center constantly works on its high standards and was recently awarded for its responsible and exemplary management: as one of the first companies in Austria and even Europe it was successfully certified in accordance with ISO-45001. This certificate is awarded to companies that set themselves particularly high standards to promote the protection of the environment and uphold high occupational safety standards. Furthermore, McArthurGlen invests heavily in the expansion of its digitization strategy. In this area, the outlet focuses on a comprehensive digitization offensive, which reaches customers directly via the new website and numerous digital projects. Therefore, it is not surprising that the numbers add up. Since its opening in 1998, Parndorf evolved into Central Europe’s biggest Designer Outlet with a total of 61 million visitors to date. It has become a fashion hotspot on approximately 36,500 sq m of retail space with 160 designer stores. There were more than 5.7 million guests in the previous business year (2017/18) and turnover increased in comparison to the previous year by 11.2 percent. Tourism increased strongly as well, particularly due to fashion aficionados from China, Korea, Russia, and Southeast Asia who discovered the center as a shopping destination for themselves. The current year’s focus is the expansion of brand diversity–from lifestyle to luxury–as well as the expansion of the restaurant sector and many more services. “We are very happy that guests from many different nations come to visit us. However, our core target-groups from our direct catchment area in the border triangle remain equally important to us. 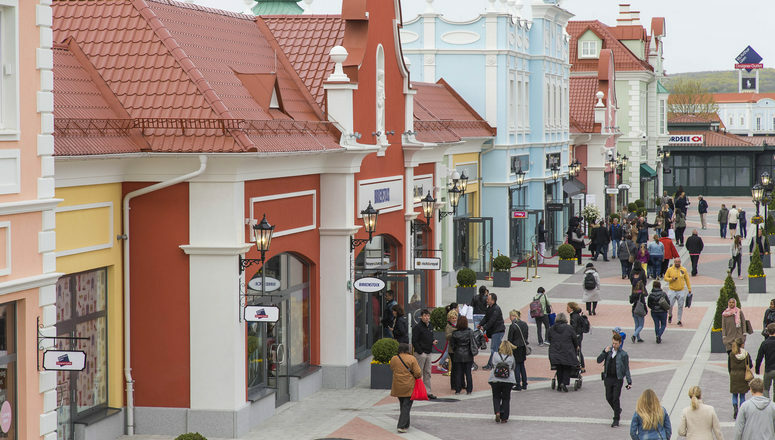 Austria has the biggest share with more than half of all visitors, followed by guests from Hungary and Slovakia,” said Mario Schwann, Center Manager McArthurGlen Designer Outlet Parndorf at the press conference. There is also a cooperation with the Sacher hotel or brand in the making, however the details are yet to be announced, but it explains the location of the press conference.